What do you like most in a smartphone? Huge and vivid display, built quality, processor and camera prowess, battery stamina or value for money? Ok, I know what you are thinking and it is true, users ought to have good value for their money, which means a smartphone with all the features should probably be what everyone out there (including you and I) is looking for. One of such smartphones that offered such value for money, launched recently in this side of the world, is the Infinix Hot 6 and the Tecno Pouvoir 2. Both device did not just feature similar display size, but also come with capable camera capabilities, large batteries as well as similar price tag. So since both smartphone offers similar specs around similar price tag, which then should you buy? 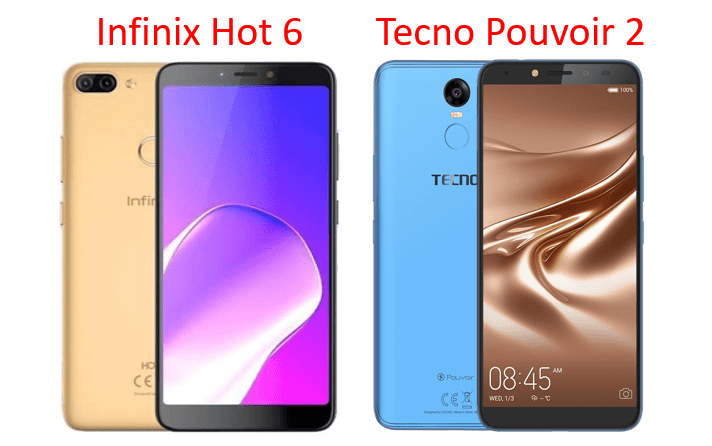 I mean, between the Tecno Pouvoir 2 and the Infinix Hot 6, which is better? Let find out! Given that brand loyalty, choice of UI (Infinix XOS vs Tecno HiOS) and storage options (Infinix Hot 6 Pro) is not a challenge. As mentioned before, the CPUs are the major differentiating factors between these two smartphones. While Tecno decided to go with a quad-core Mediatek MT6737 processor along with Mali-T720 GPU, Infinix went for a more powerful 1.4Ghz octa-core Snapdragon 425 CPU along with Adreno 308 GPU. While Mediatek CPU is not a bad choice for Mid-range smartphone, Snapdragon CPU has been most preferred over Mediatek CPU, especially considering the fact that it 4-cores vs 8-cores. Camera is not much of a difference between these two smartphone because, both device’s camera literally does same thing using different means. Infinix Hot 6 Pro offers Bokeh effects using a 13+2-megapixel set up at the back, while Tecno Pouvoir 2 offer same Bokeh effect, but through a software-tweaked single 13-megapixel sensor at the back. Turning to the front, Infinix makes use of a 5-megapixel sensor on the Hot 6, while Tecno decided to go for a larger 8-megapixel sensor. But both unit still support FaceID. 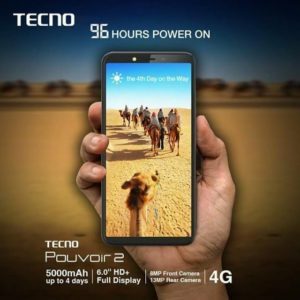 The Tecno Pouvoir 2 lost the processor battle completely to the Infinix Hot 6, well, it time to payback. The Pouvoir 2 smartphone offer a battery capacity that is 1000mAh larger than the Hot 6 (4000mAh battery on the Hot 6 vs 5000mAh battery on Pouvoir 2). Note however that, that extra 1000mAh battery battery could make a huge difference, especially if Tecno is able to optimized it HiOS and vice-versa if the contrary is the case. 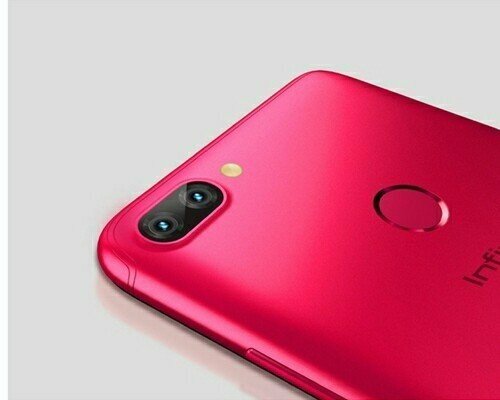 In conclusion, I will end up picking the Infinix Hot 6 because of it Snapdragon 425 CPU, and if the 2GB RAM and 16GB storage on the Hot 6 sound small for you, you can also opt-in for the the Hot 6 Pro, which comes with 3GB RAM and 32GB storage.